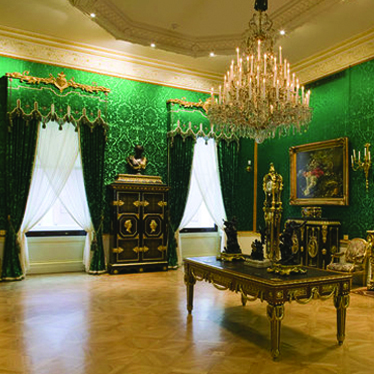 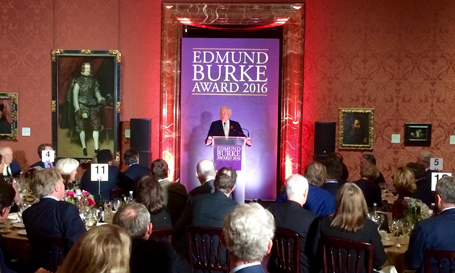 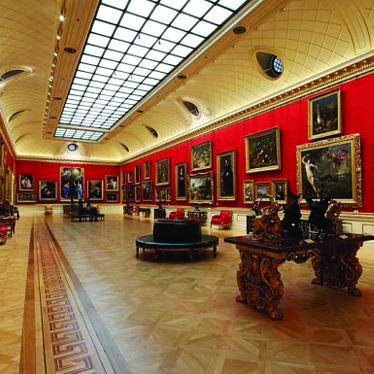 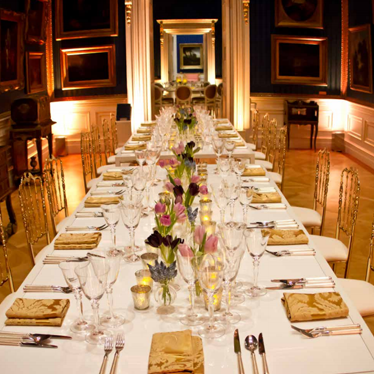 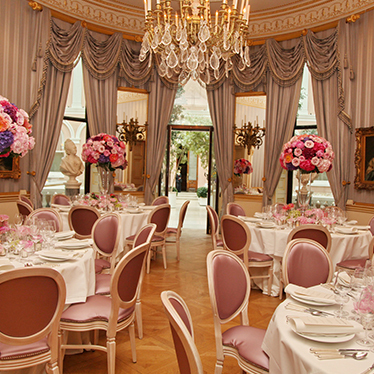 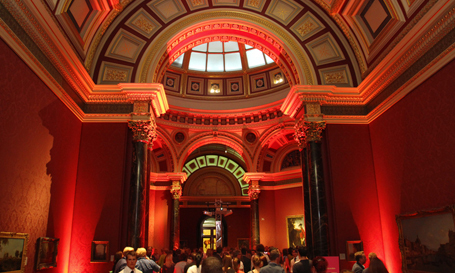 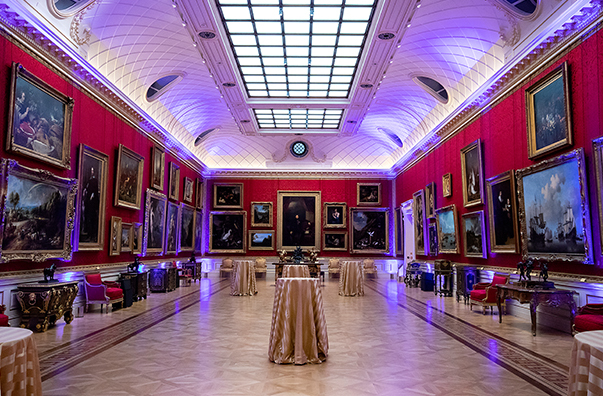 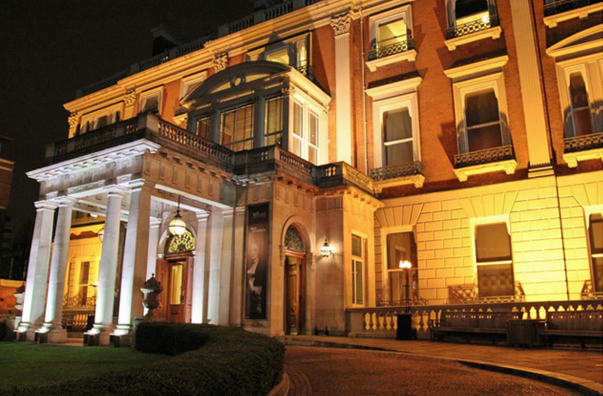 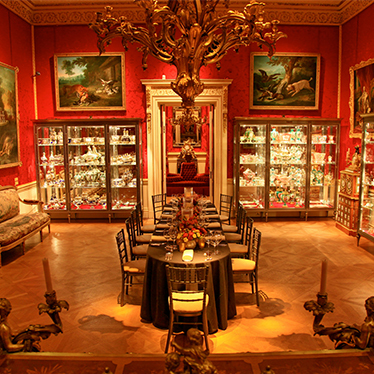 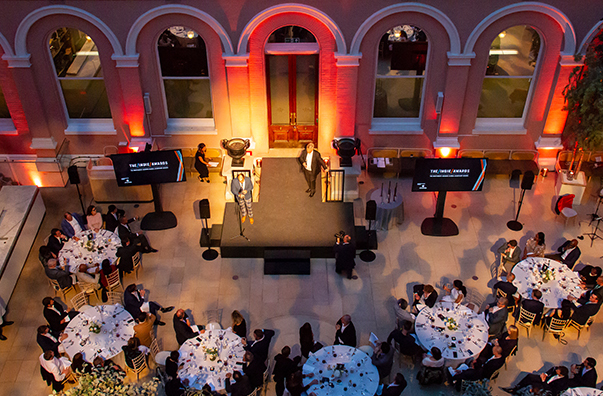 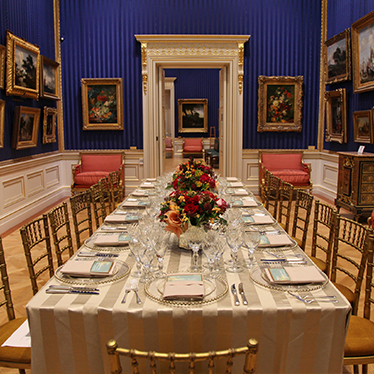 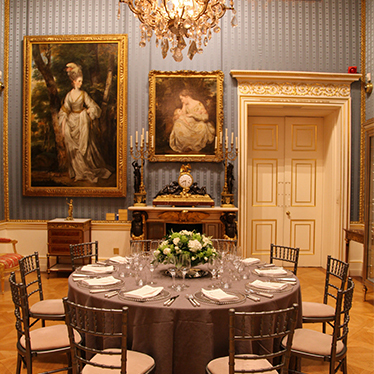 Situated off London’s busy Oxford Street, Wallace Collection is a spectacular setting for entertaining and can host a variety of events. 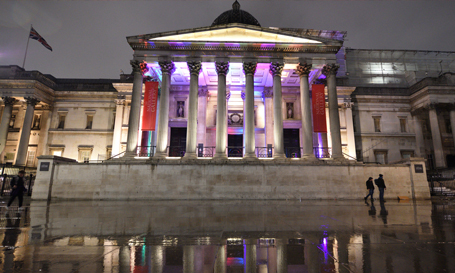 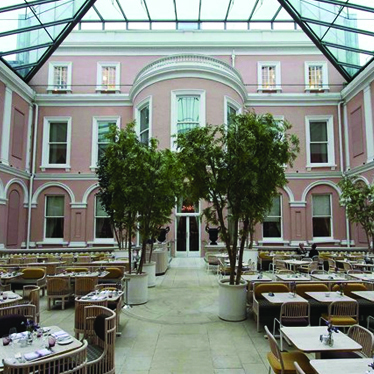 The gilt adorned galleries and contrasting contemporary glazed Courtyard make Hertford House the perfect venue for corporate entertaining, exclusive private parties and unique wedding receptions. 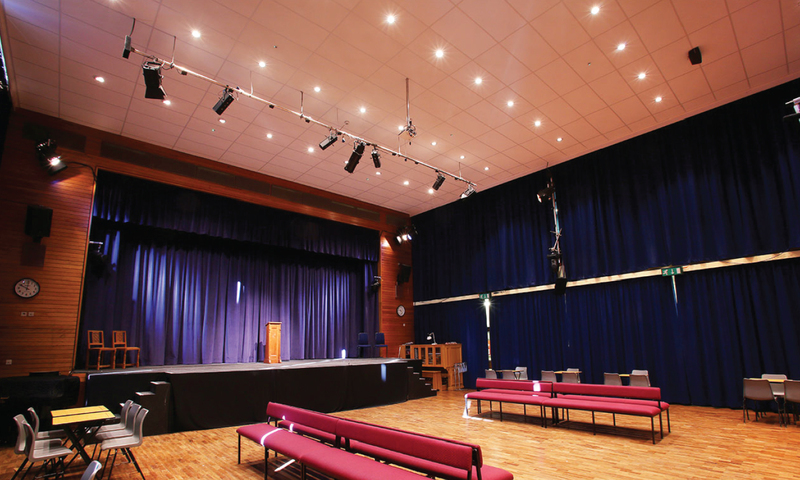 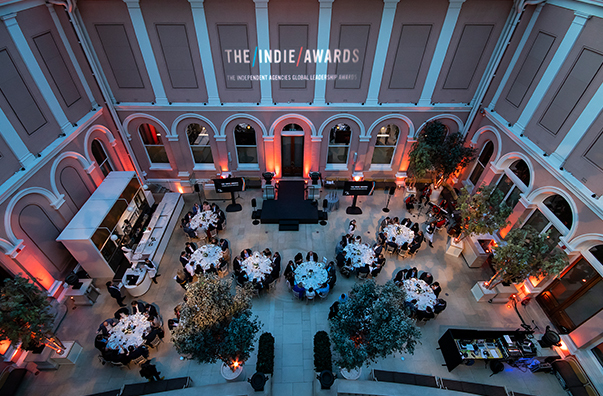 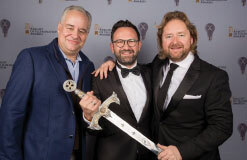 Previous Events: Summer Courtyard Reception, The Indie Awards.